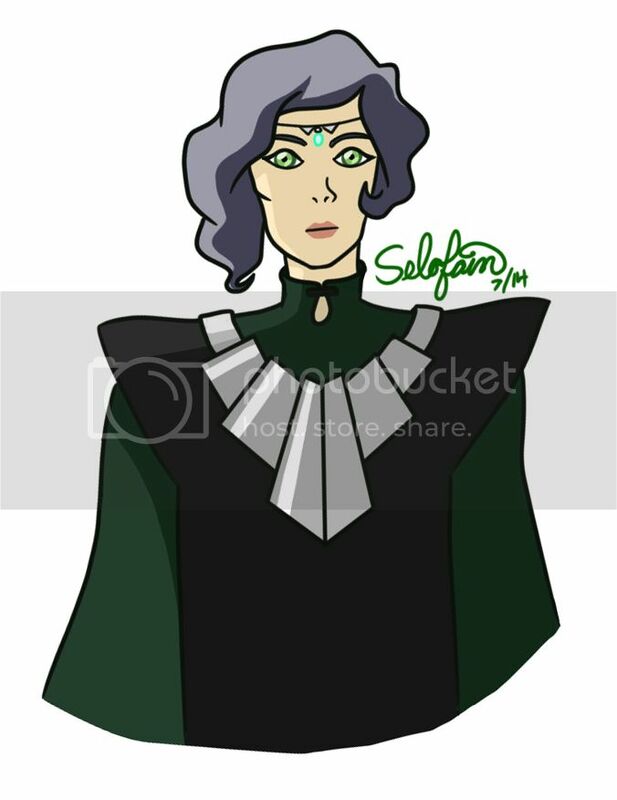 Maybe it was the coconut oil I ate yesterday, but for whatever reason, last night and tonight I ended up drawing Suyin twice. Both while rewatching The Metal Clan. 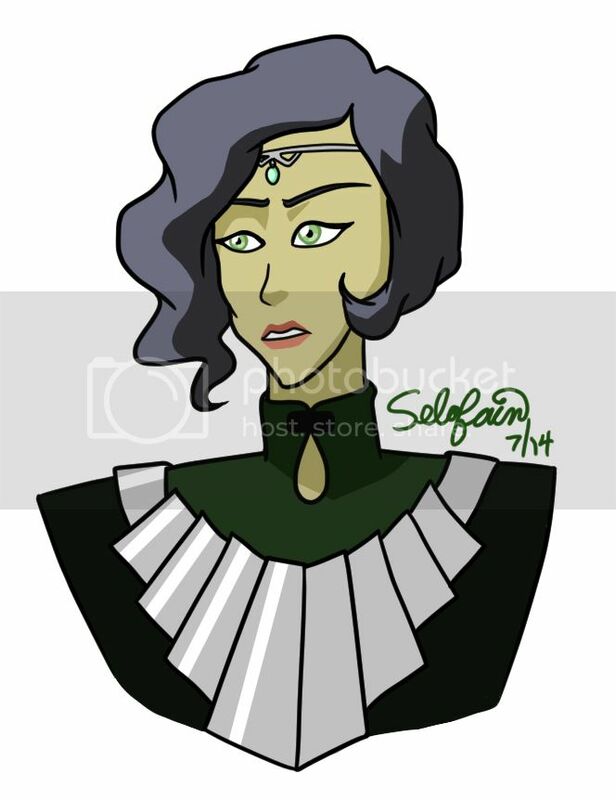 Thankfully, I managed to finish rewatching after the second Suyin, so perhaps that's it for art for the mean time. Plus, why not, something I did last year for Comic Con that I threw onto a t-shirt. 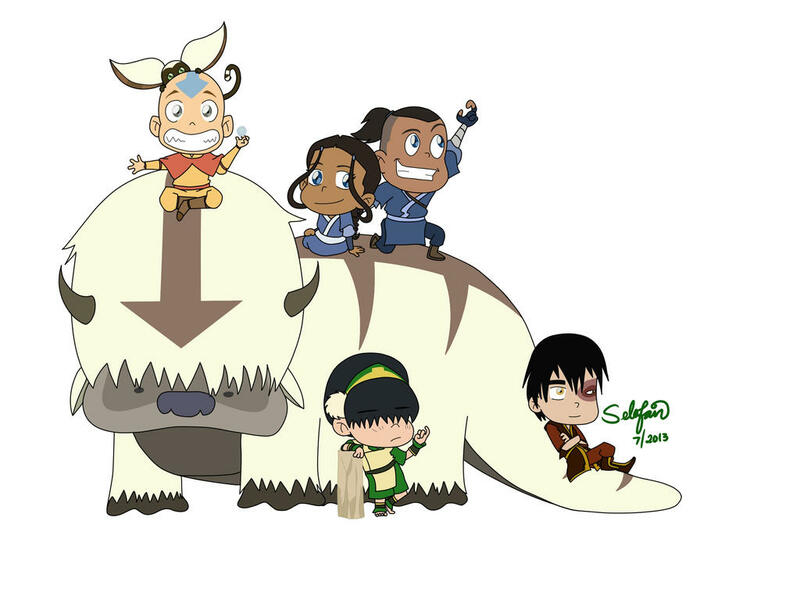 Clicking the pictures will take you to slightly larger versions (much larger, for the Chibi Gaang) at DeviantArt. This one is too girly and has too many ruffles. This one is too matronly and a bit too pale. 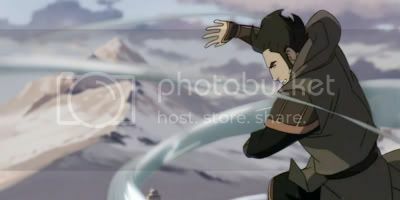 Except for Zuko, everyone was more or less traced from a screenshot. Which is why he looks terrible. And don't ask about the shirt, turns out I picked a terrible iron-on.